There are many different racing disciplines including the Formula racing, Stock cars, Touring cars, Rallying, and Drag racing. For many of those racing styles, kart racing is the first step on the career ladder. 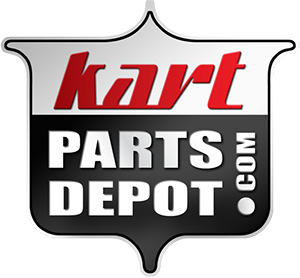 Karts are constructed with a small, flat chassis, relatively small wheels, a small two-cycle or four-cycle engine, and almost no body work. There is a large rental market of indoor and outdoor tracks for drivers to try different karts and perfect their driving skills without investing in their own equipment. Sprint karting tracks are less than one mile in length and have many corners. Some also have elevation changes to go along with sharp and wide turns, and long and short straightaways. Indoor tracks tend to be smaller and tighter, but some outdoor circuits can be set up to provide similar technical challenges. Even within karting, there is lots of variation. To illustrate that, I have included the World Karting Association’s racing quick guide here.